A new report from the space agency’s inspector general concludes that NASA has no easy choice when it comes to the future of the massive International Space Station that orbits about 400km above the Earth. The station, which has been continually inhabited by humans for nearly two decades, is presently the only destination in outer space for astronauts and cosmonauts to visit. 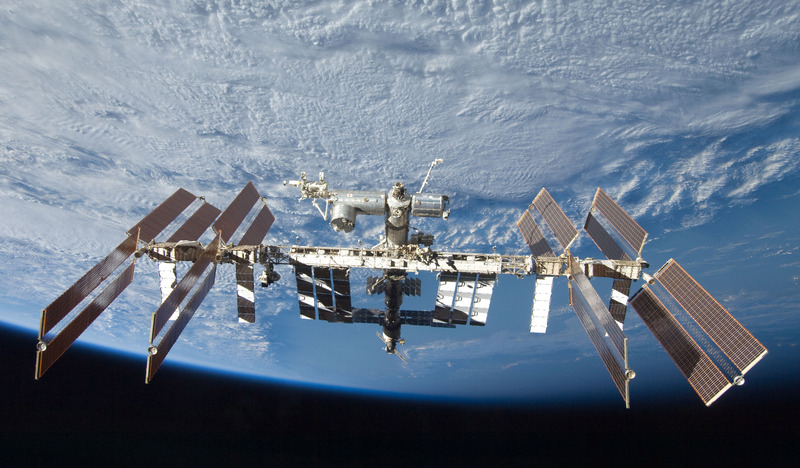 Recently, the White House announced that it wanted to end direct NASA funding for the space station in the year 2025 and transfer operations to the private sector. Key Senators who oversee NASA’s activities have pushed back against this idea in a bipartisan way, saying that the station should be funded through 2028 in order to complete its mission of scientific research. That extension would also help development and testing of new technologies needed for deep space exploration by humans—such as toilets that don’t break every six months. In the report published Monday, NASA Inspector General Paul Martin found that both of these choices have some significant downsides. “Each of the options for transitioning or retiring the ISS present NASA with distinct challenges and associated cost,” the report states.